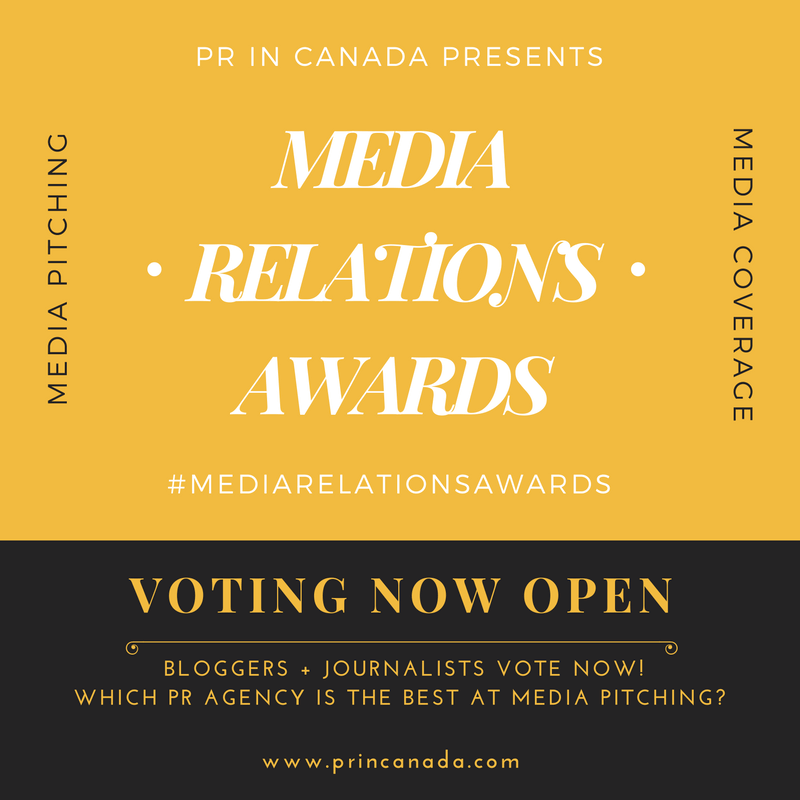 Back in January we shared with you our 2015 recap on the Canadian public relations leadership, which included a mention of Jack Bensimon who was playing double duty leading both Bensimon Byrne and Narrative PR. Now it looks like he’s found a new right hand as Sarah Spence has been appointed Managing Director of Narrative PR. Prior to the move Sarah was President of High Road, joining the agency in 2005. 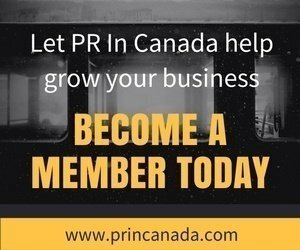 Sarah has also been an Associate Director at Bell Canada; Director, Marketing Communications at E-Cruiter.com (now Workstream) and Communications Manager at Necho Systems.